Nicholas Chadi is a pediatrician specializing in adolescent medicine. He is currently a Pediatric Addiction Medicine Fellow at Boston Children’s Hospital (Harvard Medical School). Raised in Montreal, Nicholas completed a double diploma in jazz piano performance and health sciences before obtaining his medical degree at McGill University. He completed his core pediatric residency at Sainte-Justine University Hospital Center, where he became chief resident in 2014-2015. He recently completed a fellowship in adolescent medicine at the Hospital for Sick Children and a journalism fellowship at the Munk School of Global Affairs in Toronto. Nicholas is a mindfulness practitioner and instructor trained in Mindfulness Based Cognitive Therapy (MBCT). He is also currently enrolled as a Masters of Public Health student at the Harvard Chan School of Public Health. Striving to provide better health care for vulnerable children and adolescents, Nicholas has worked with marginalized communities in rural and urban Canada, South America and Sub-Saharan Africa. 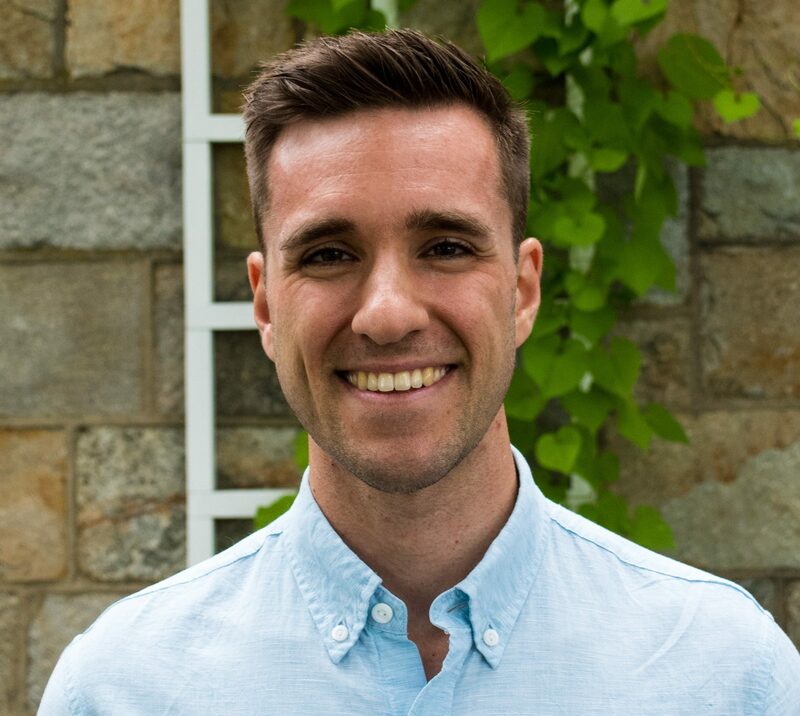 Passionate about medical research, journalism and health care policy, Nicholas combines his clinical duties with freelance reporting, policy and research work in the areas of substance use, mental health, social pediatrics, mindfulness meditation and chronic illness. In his spare time, Nicholas enjoys swimming, running, playing the piano and is part of a semi-professional a cappella group called The Eight Tracks.